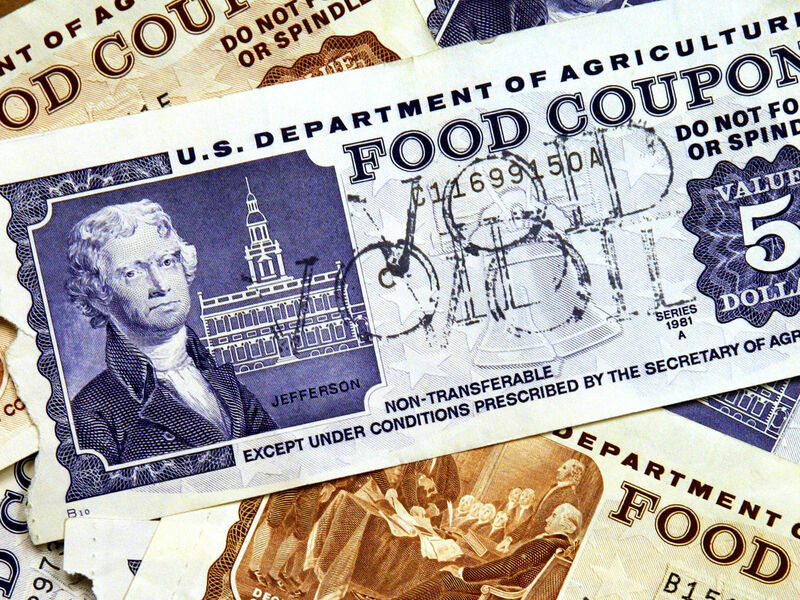 When several of Alabama’s counties initiated a work requirement for people on food stamps, the results were swift and overwhelming. 85% of participants dropped their benefits. During the recession, Alabama waived work requirements for those receiving benefits because of how difficult it was to find a job. Recently, however, they decided to reinstate it to the dismay of liberals everywhere. As of April 2017, the highest jobless rate among the 13 previously excluded counties was in Wilcox County, which reported a state-high unemployment rate of 11.7 percent, down more than 11 percentage points from the county’s jobless rate for the same month of 2011. Welfare and food stamps are meant to be a means of helping those who can’t help themselves get back on their feet. It’s a good thing that they no longer have to live off of the efforts of others and can move on. I hope this means that they have been able to find work and don’t meet the requirements anymore. I would never want to deny benefits to anyone who actually needs them because I think that everyone has been to a point that they have considered it, but it should be a safety net, not a lifestyle. I hope the people who are still on food stamps can find a way out of the system and become dependent on themselves. This plan should be instituted around the nation and stimulate the economy by flooding it with workers.